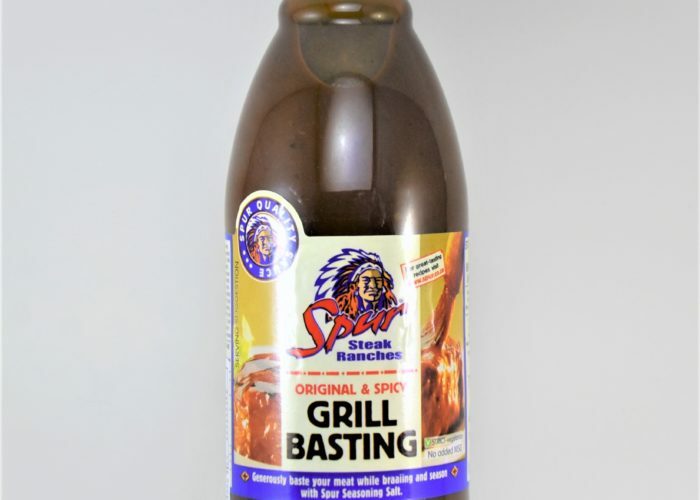 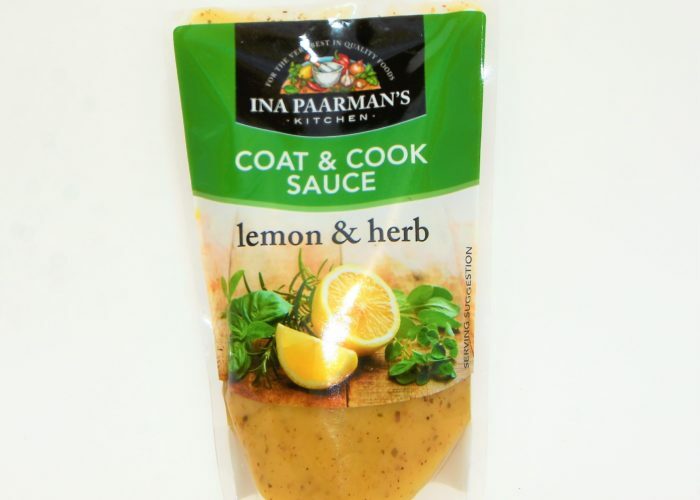 Excellent on fish, seafood, chicken and lamb. 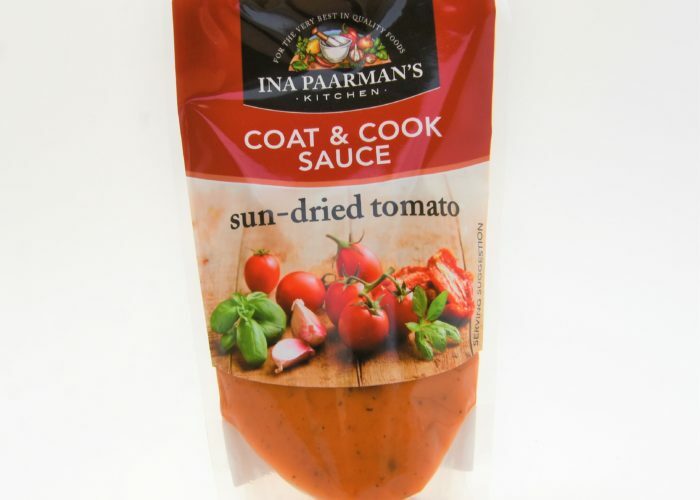 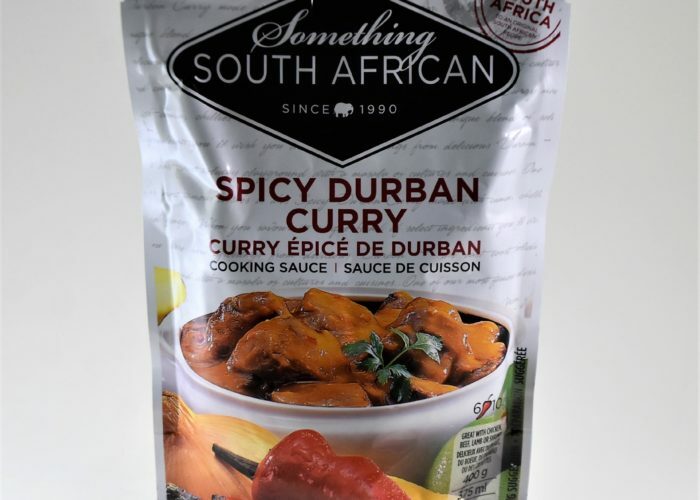 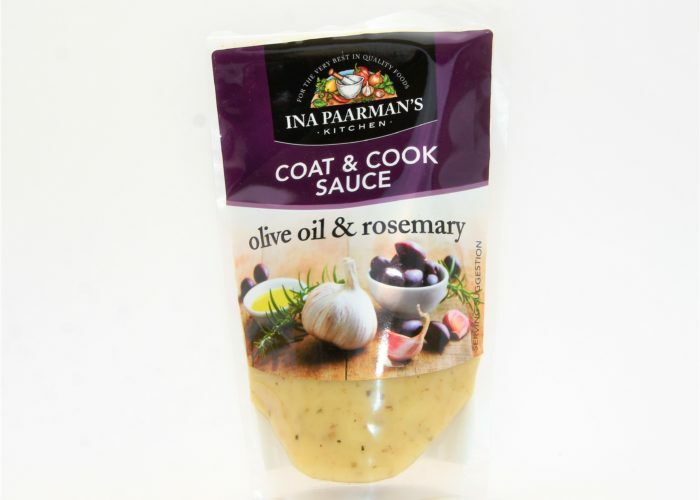 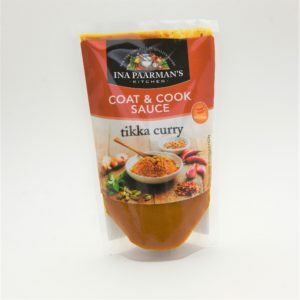 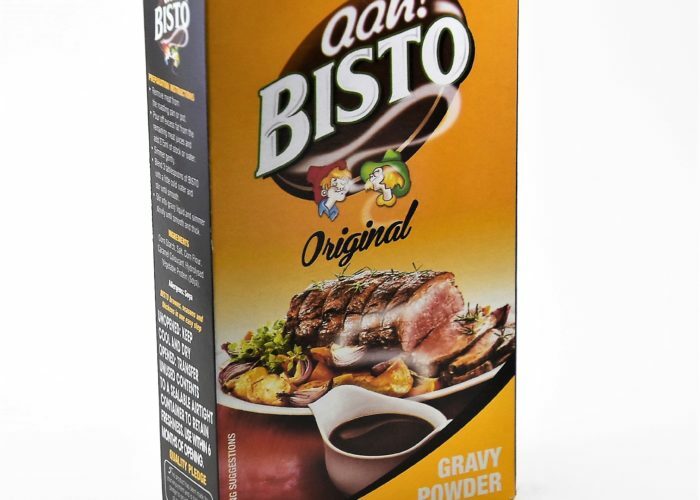 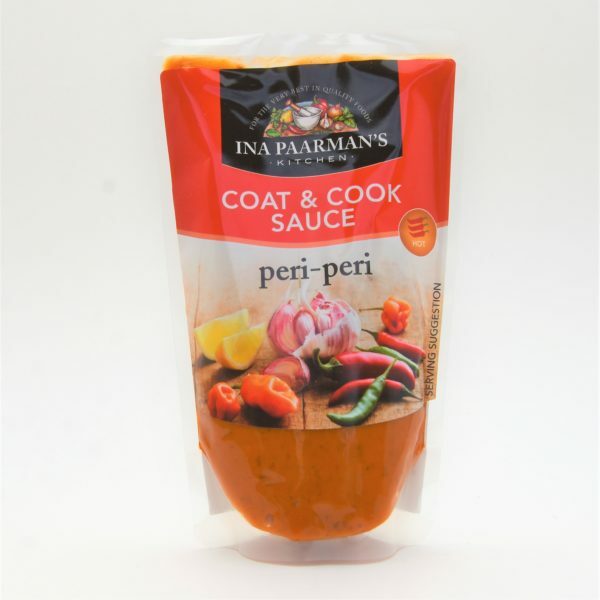 Suitable for grills, casseroles, oven or microbakes and pan-fries. 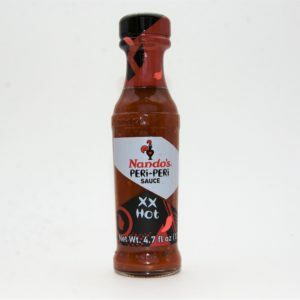 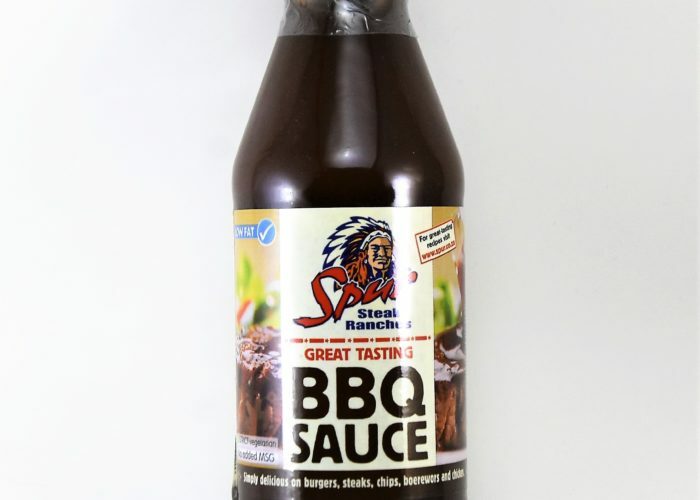 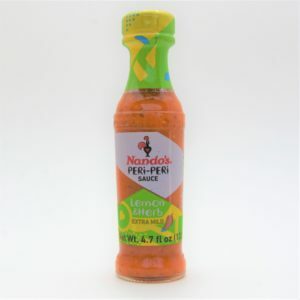 Try some of this delicious Peri-Peri Sauce today! 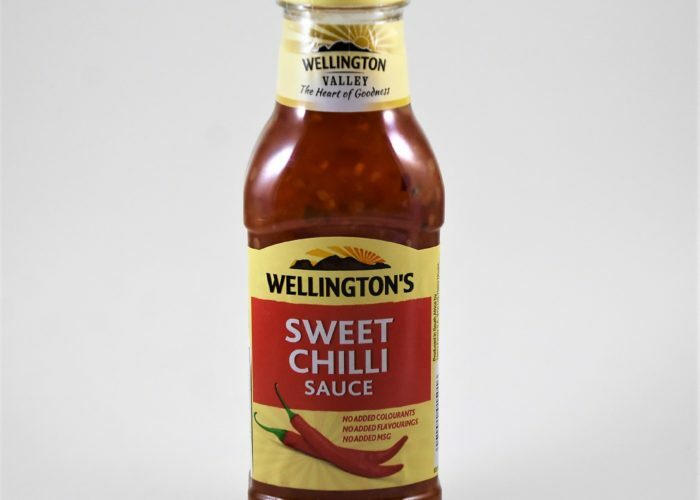 Filtered Water, Canola Oil (Antioxidant: Vitamin E), Extra Virgin Olive Oil, Sugar, Tomato Paste, Salt, Vinegar, Glucose Syrup, Spices (Radurised), Toasted Onion, Garlic, Corn Starch, Chilli (Radurised) (1%), Citric Acid, Lime Concentrate, Oreganum, Lemon Zest, Flavourings.